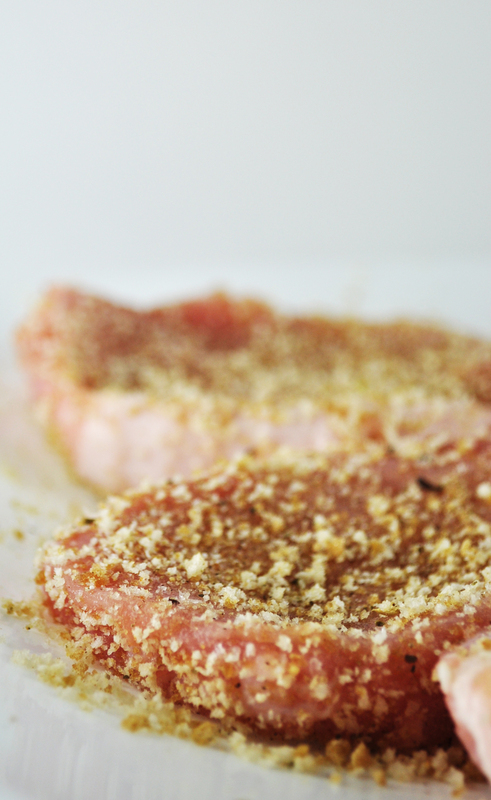 Just mix all of these spices together, brush the pork chops with some olive oil and rub the spice into each pork chop. 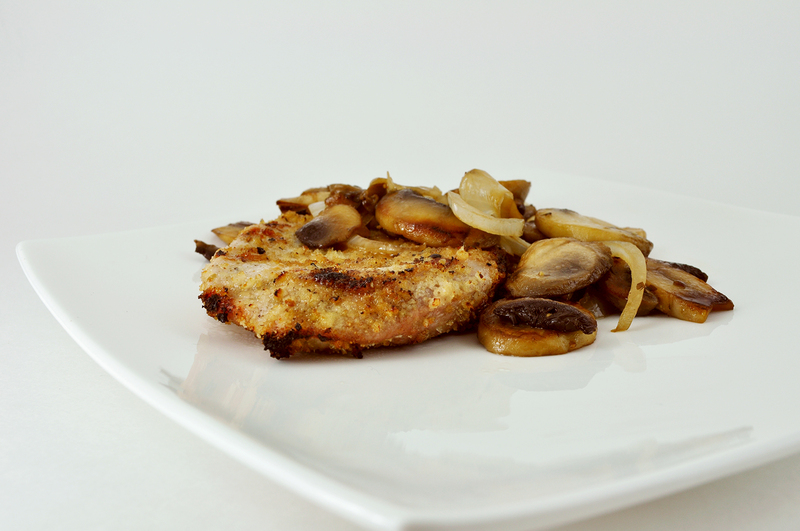 Preheat your barbecue on medium heat, and cook the pork chops for about 3-4 minutes on each side. When the pork begins to marble (you can see the juices beading at the top) that’s when you know it’s done. Don’t leave them on much longer or you’ll have dry pork! Serve with any side you’d like (I sauteed some onions and mushrooms) and enjoy! Thanks for posting. I used your recipe last night and it was a hit. My family now prefers we cook pork chops using this recipe from now on. Anyone reading this blog should give these a shot – outstanding! Thanks for sharing and inspiring me! soooooo good ! we’ve made these 2 nights in a row now! YUM! Nice recipe. I know exactly what you mean about taking photos in the dark! And very cut blog heading picture!